Navy blue playsuit for a warm day in Barcelona. This is one of my favourite to-go items this summer: lightweight, navy blue (could it be else??) and heat-proof. A playful garment, perfect to jump in and get an (double) ice cream when the heat becomes overwhelming. the playsuit is so cute, you look great! espadrilles are my fav shoes this summer though I don't wear them myself. 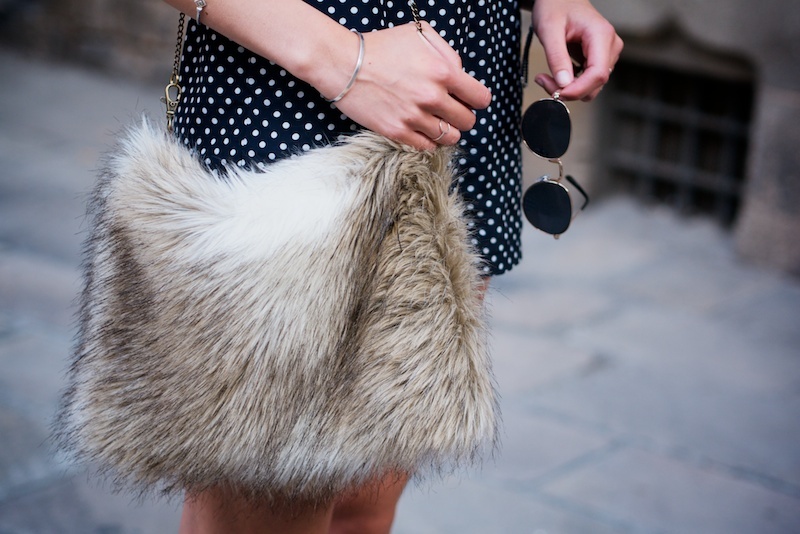 Love the playsuit and the cute bag! Lovely photos! Wauw wat een mooie playsuit, staat je echt geweldig mooi! En wat een waanzinnige tas! Mooie look en prachtige foto's! Wat is die playsuit leuk!! Mooie foto's! You look beautiful! 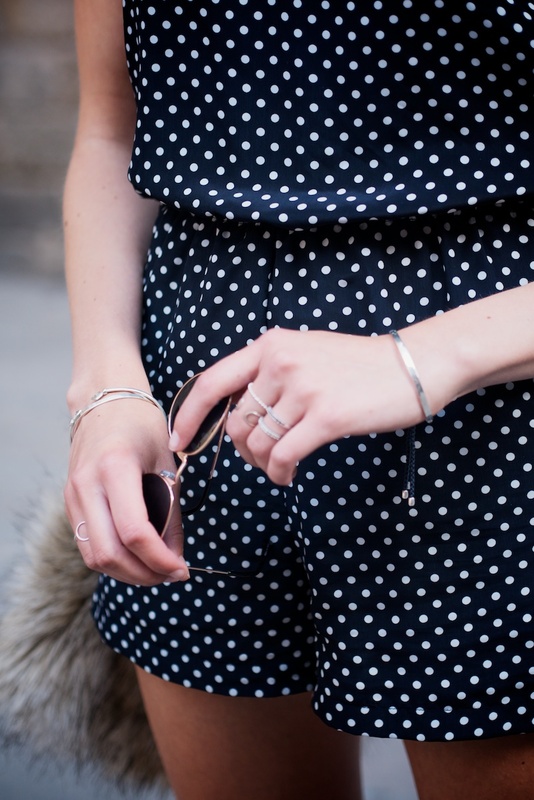 This playsuit is great, I think playsuits are the best choice for warm days! Prachtige jumpsuit, je schoenen passen er goed bij! Ik vond Barcelona warm, maar wel heel aangenaam! Hij is echt super leuk! Zo'n een zocht ik in Milaan, helaas niet gevonden. Love the playsuit paired with espadrilles. Truly perfect for summer!